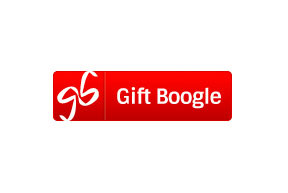 Gift Boogle is a collaborative gift-giving social network where gift givers and receivers can connect, find inspiration and discover perfect gifts. Gift Boogle leverages the three online trends of ecommerce, social media and search to transform and reinvent the gift giving process. So when Uncle Henry retires or your best friend lands the perfect job or your brother’s birthday comes around, Gift Boogle is there with a notification and a selection of highly targeted and timely gift ideas that fit the person and the occasion.